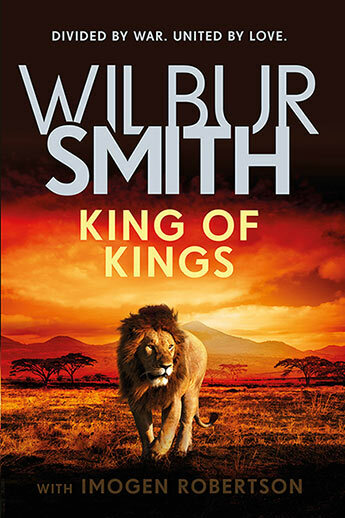 Join Tom on a time-travel adventure to ancient Egypt . 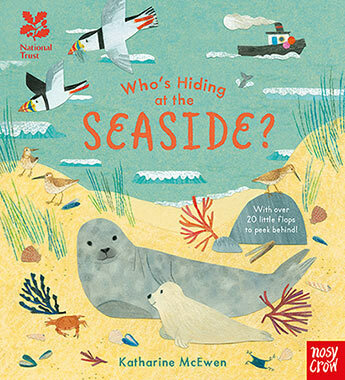 . . if you can find him! 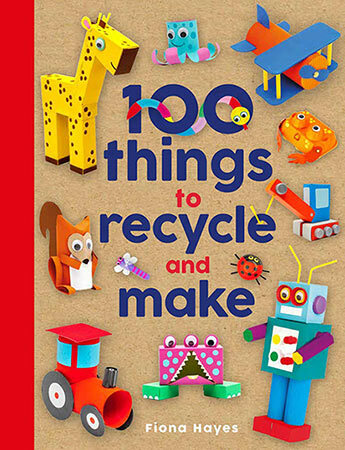 With such a huge range of exciting projects to make from the simplest of objects, 100 Things to Recycle and Make is the ultimate craft inspiration for creative children. 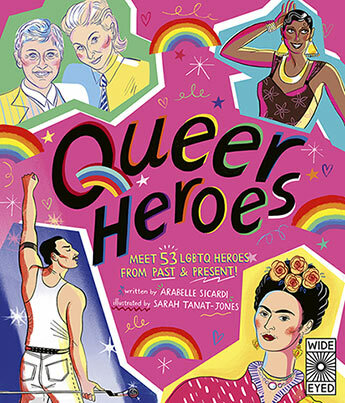 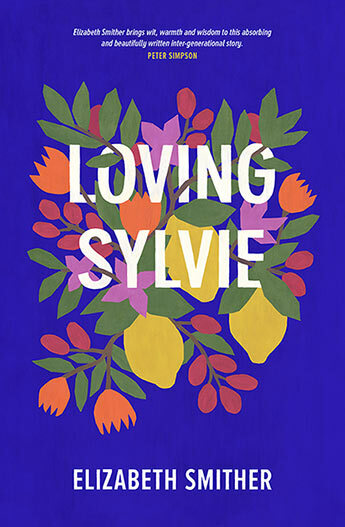 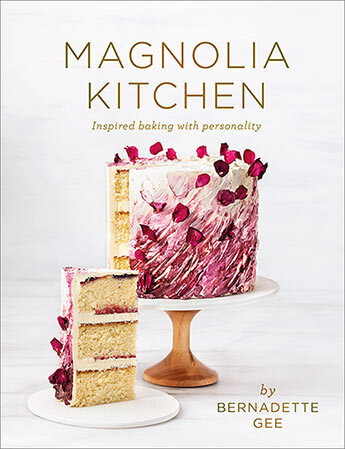 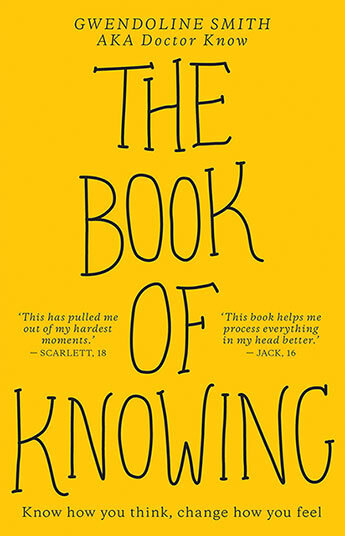 A vibrantly illustrated book of biographies celebrating the achievements of great LGBT artists, writers, innovators, athletes, and activists. 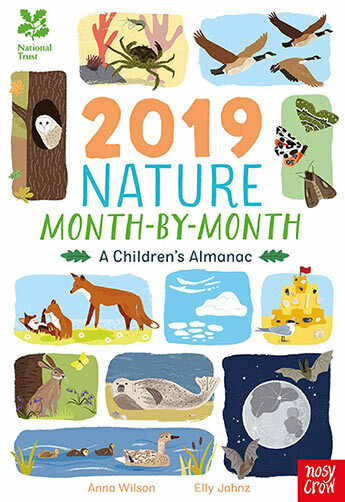 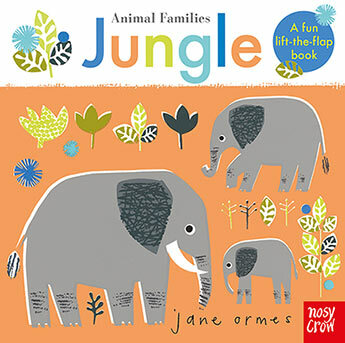 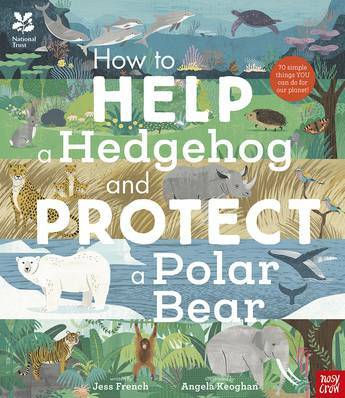 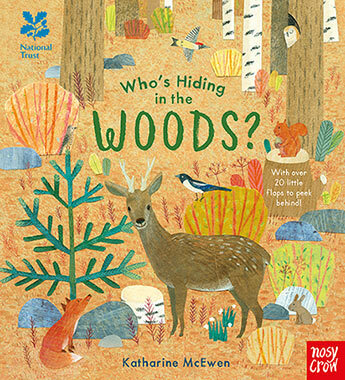 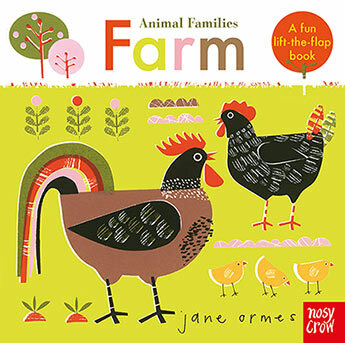 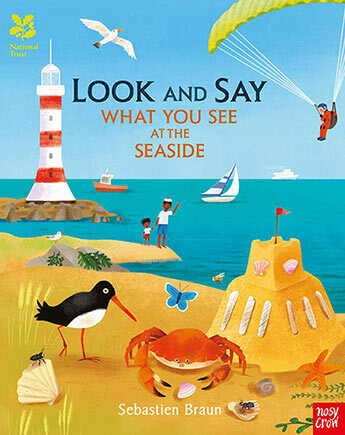 A beautiful lift-the-flap book for little nature lovers everywhere!